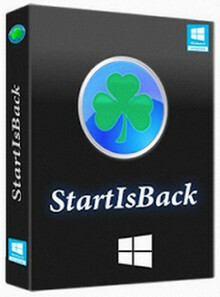 StartIsBack+ 1.7.6 Final RePack by D!akov — Multilingual registered version. Renewed activation. StartIsBack++ 2.8.5 Final RePack by D!akov — Multilingual registered version. 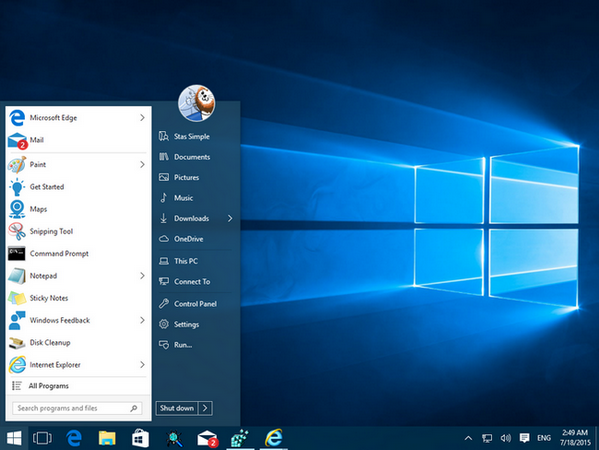 StartIsBack — the missing Windows 8 start menu is back. Get the most useful and authentic start menu for Windows 8.x. StartIsBack is a tiny application that gives you the possibility of assigning the classical Start button and Start menu to Windows 8. It packs a few configuration settings that can be handled by users of any level of experience. Unlike other similar apps which return the old Start menu and button, the side menu of StartIsBack is transparent and highlights every new program in the list. When it comes to functionality, StartIsBack integrates some useful features. For example, if you search the computer for a new item, this is instantly shown in the results area (if it was previously indexed by Windows). 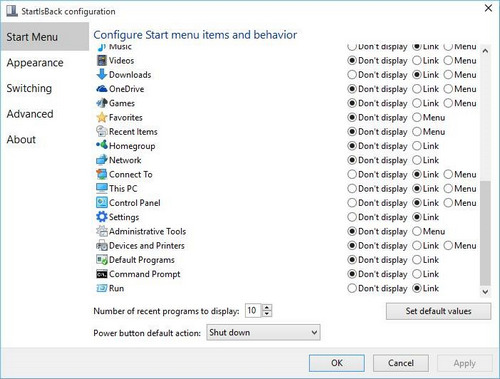 As we have mentioned before, StartIsBack comes with a multitude of configuration settings; these concern the Start menu items and behavior (e.g. display My Computer as a link, hide Default Programs and Device and Printers), appearance (e.g. disable taskbar translucency, hide the Start button) and switching rules (e.g. show the desktop when logging onto the PC, switch to the last used application when clicking the Start screen). Other options refer to uncluttering items in the Start screen (by renaming the Start screen to «Apps» and by keeping only the modern apps in that location), the advanced system commands menu (combine the Start button context menu with the one of the Start screen) and Windows tweaks (e.g. store and display recently opened programs). Furthermore, you can disable StartIsBack for the current user. StartIsBack does not put a strain on the computer's overall performance, as it uses a pretty low amount of CPU and system memory. It is pretty responsive to key strokes and mouse commands. We have not encountered any issues throughout our testing; StartIsBack did not hang, crash or display error dialogs. Thanks to its intuitive yet rich features, the application should please users of all skill levels. Size: 3,37 / 1,09 / 1,09 / 1,10 MB. Google Chrome blocked the download of the StartIsBack + 1.7.6 Final Full file, classifying it as potentially dangerous. Was that a false alert? Can I use this file safely? You must download the file with the extension «zip». It is absolutely safe, but only you can make the final decision on its application. I'm going to organize my library of digital books. ISBN makes registration fast and comfortable.